Located in the midst of lovely grasslands over an area of 97 square kilometers, Eravikulam National Park was established for the conservation of the endangered Nilgiri Tahr. Today, the park houses the most number of Nilgiri Tahr in the world. 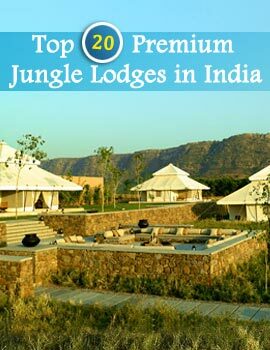 The wildlife sanctuary houses many other animals like Gaurs, Elephants, Langur, Leopard, Tiger, and Lion-tailed Macaque. The sanctuary has a pleasant climate throughout the year. However during monsoon which is between June and August, the Park receives heavy and erratic rainfalls. April and May are the hottest months. 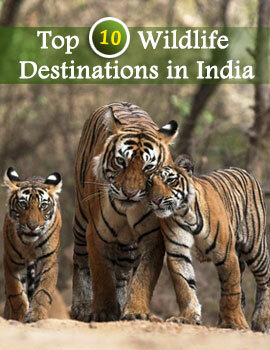 The best time to visit the Wildlife Sanctuary is between September and December. January and February are also good for visit. Accommodation is readily available near the Park. Many hotels and lodges offer excellent accommodation facilities and extraordinary facilities like local sightseeing, trekking, safaris to the wildlife reserve. The hotels offer good accommodation facilities at extremely affordable rates.